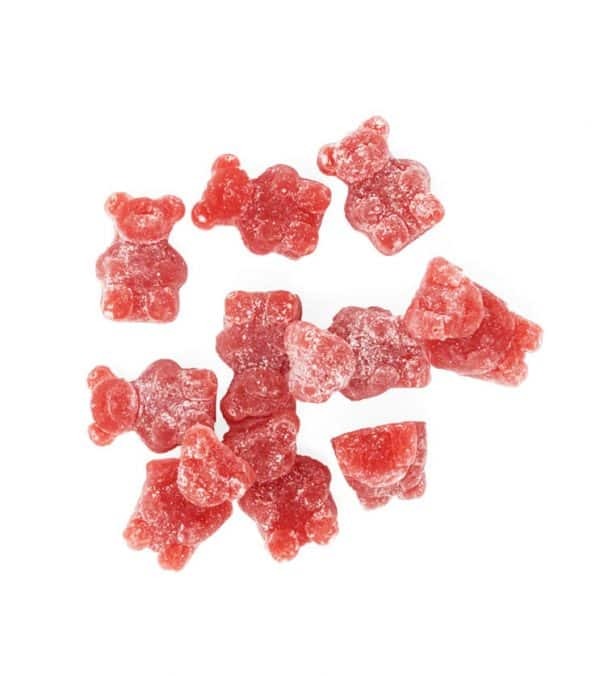 Baked Edibles – CBD Gummies – They’re here!! 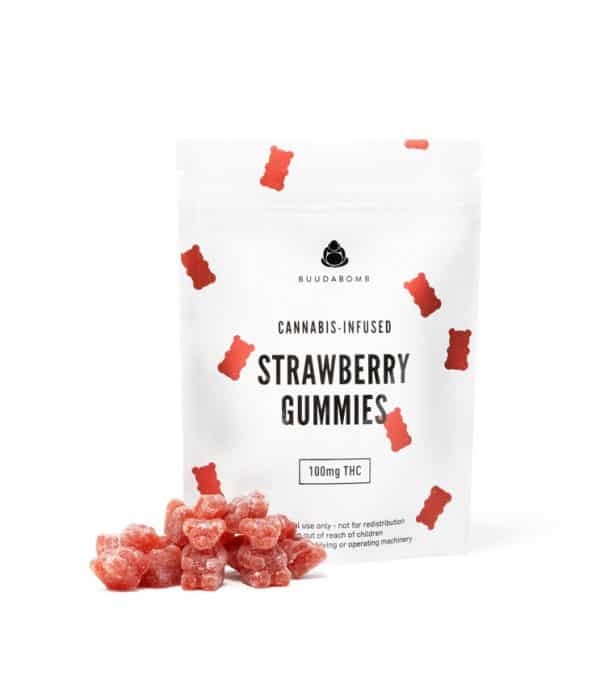 Canada’s favourite gummies now come with CBD! Each flavourful drop contains 10mg of CDB for easy and sustained dosing. Each soft and chewy drop is bursting with raspberry, blackberry, green apple, mango-tangerine, and pineapple. Each little drop is soft, chewy, and bursting with flavour. Raspberry, blackberry, green apple, mango-tangerine, and pineapple to be exact. *Produced in a facility that also handles nuts.